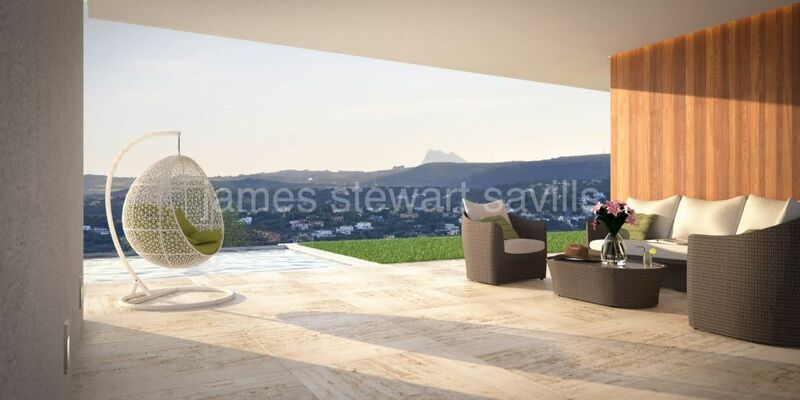 elevated location with South views across the La Reserva golf course. 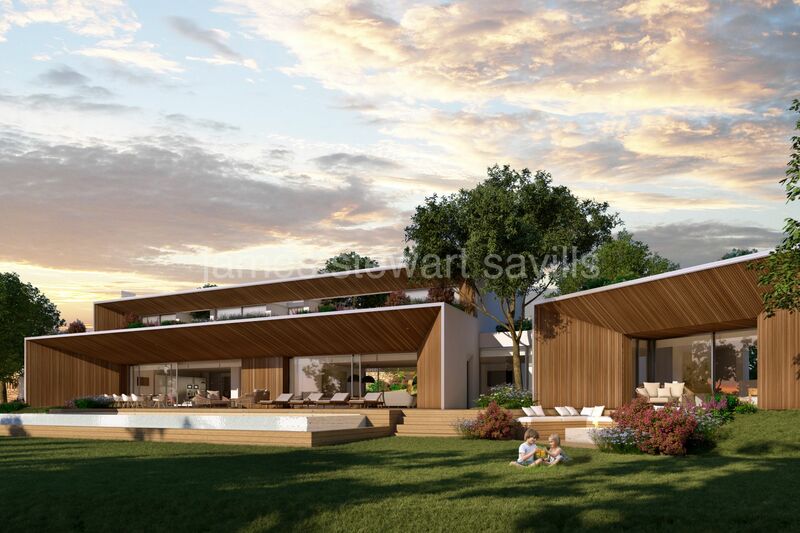 complete privacy and three additional guest bedroom suites complement the bedroom count. 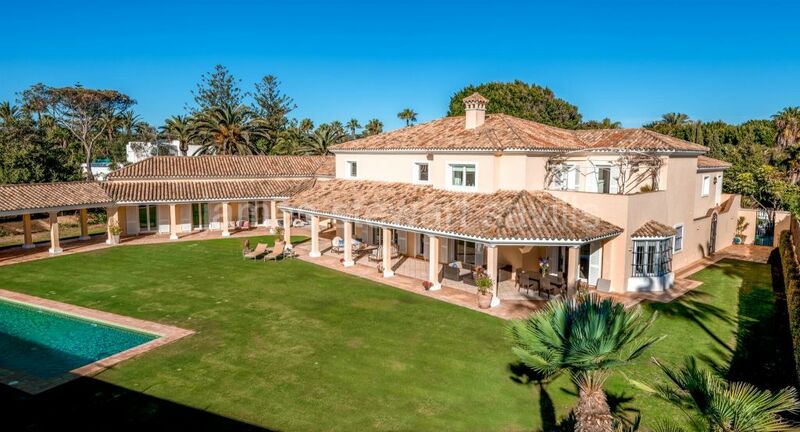 Sotogrande, VILLA IN VALDERRAMA AREA.